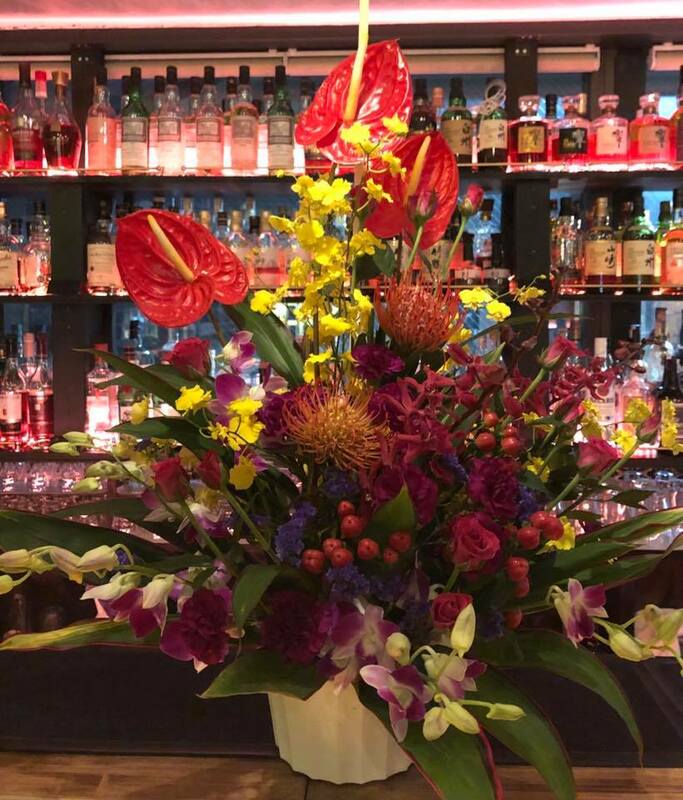 TOSHIRO’S BAR starts the 18-19 season today, and it’s the 4th anniversary of TOSHIRO’S BAR today. TOSHIRO’S BAR starts the 18-19 season today. Beautiful flower celebrates our opening of the 5th year. We are looking forward to seeing you here at TOSHIRO’S BAR this season as well. Previous Previous post: TOSHIRO’S BAR is open at 5:00pm on December 1. We are so excited to see you this season as well at TOSHIRO’S BAR! Next Next post: TOSHIRO’S BAR is closed on Sundays up until Christmas week.